Ahoy! 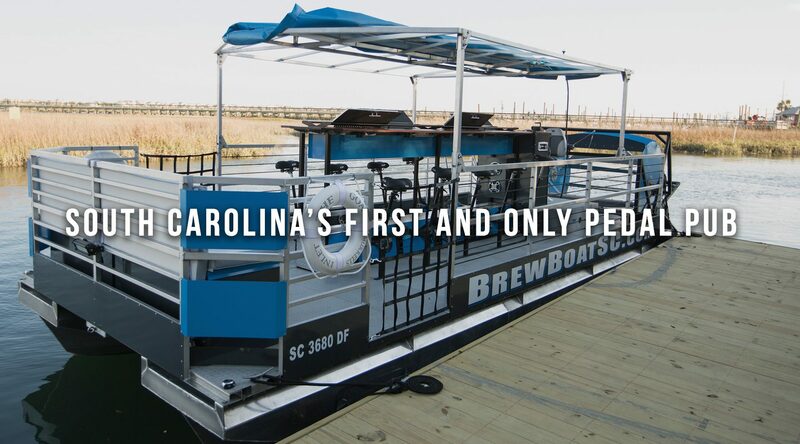 Welcome to East Coast BrewBoat, a one-of-a-kind BYOB cruise along the beautiful Murrells Inlet Marshlands. 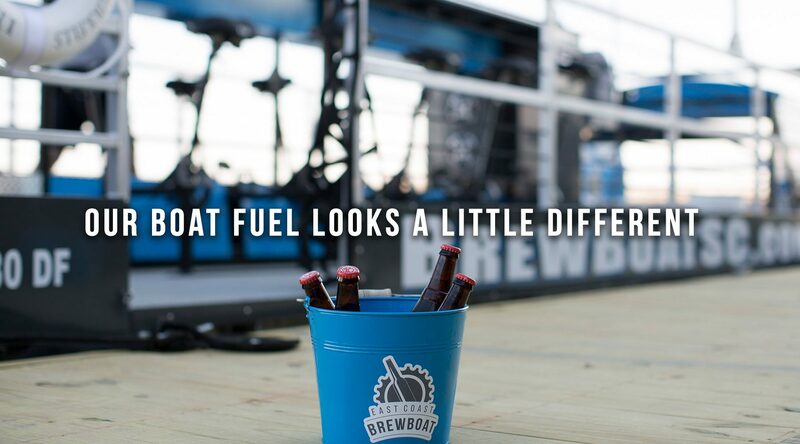 The BrewBoat combines beer, biking, and boating to provide one memorable adventure. The boat can accommodate up to 15 passengers and is perfect for families, friends and parties ready to have a great time on the water. Jump aboard, choose your seat at the bar, and start pedaling! We've made it very simple to check our availability, select, and book your cruise. 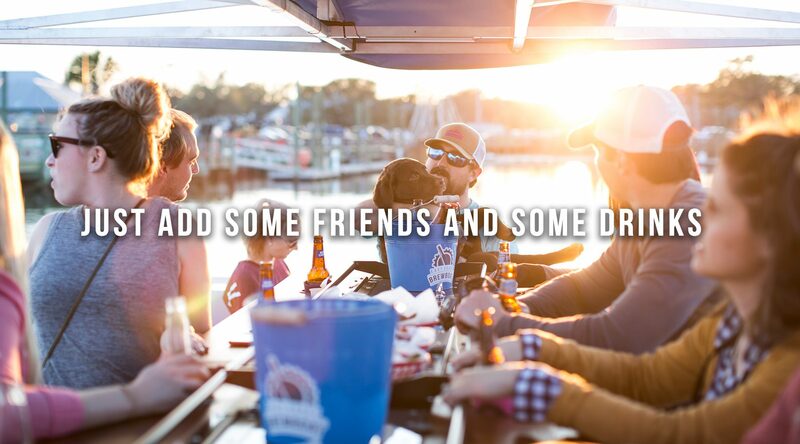 So grab your friends, check the times on the site by clicking here and book your cruise. 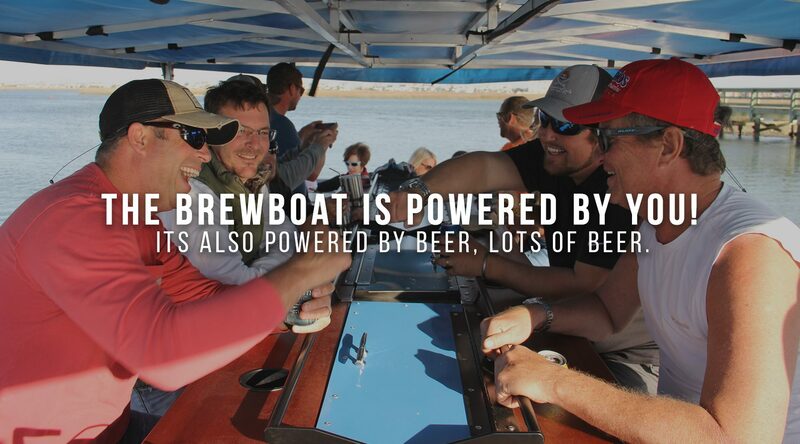 Whether you prefer beer, wine or soda, be sure to purchase your drinks before hopping aboard the BrewBoat. We will supply the coolers and the ice to keep everything nice and cool for your trip! Now All that's left to do is show up and party! All of our rides leave out of the Inlet Marshwalk beside Dave's Dockside. Don't forget to take a look at our frequently asked questions.